Since 1982, we have upheld a tradition of high standards and professionalism. Our clients receive expert advice, quality products and excellent service. We have been fortunate to have many satisfied and repeat customers over the years. HOSCO Kitchen & Bath is a full-service resource for fine cabinets and countertops for kitchens, bathrooms, offices, or any room in the home. 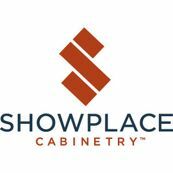 We offer cabinetry and accessories for handicap accessiblity, aging in place solutions and garages. 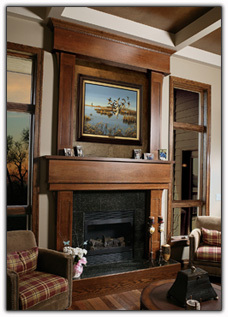 We work with you to create a design that combines function and appearance to fit your home and your budget. Whatever the size of your project, it is important to us and will be done to the highest standards of quality.